Photographer Brandon Burton’s This Must Be the Place series examines abandoned buildings, often framed within a sweeping rural vista. Photographer and pianist Romain Thiery accompanied his own remarkable images of abandoned pianos for his Requiem for Pianos series. 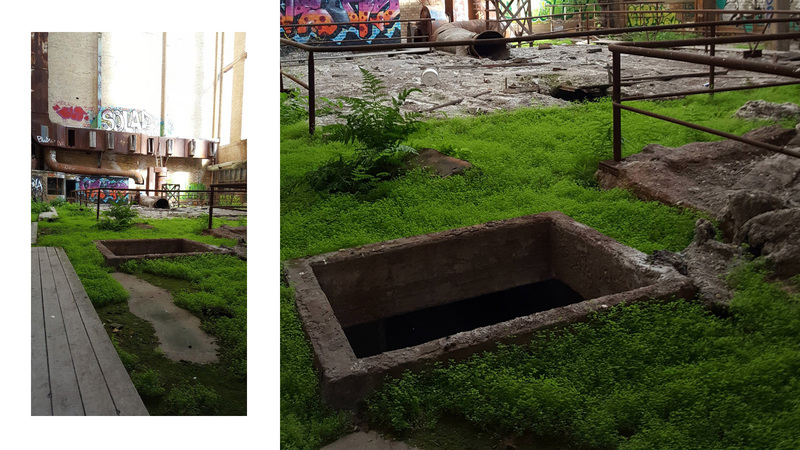 Photographer Pablo Iglesias Maurer found idyllic promotional photos of now-abandoned resorts in the Poconos, painstakingly found the exact spot where the shot was taken, and matched them flawlessly a series of gifs.